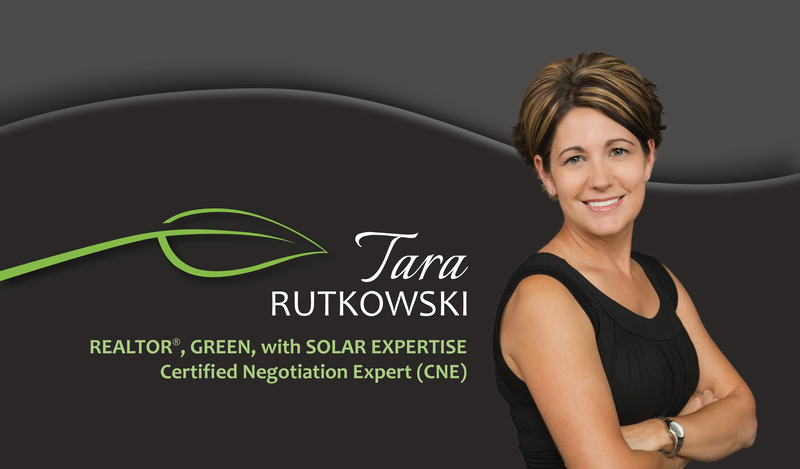 ONLY 2 YEARS OLD with GRANDFATHERED SOLAR lease saving you TONS OF $$$! 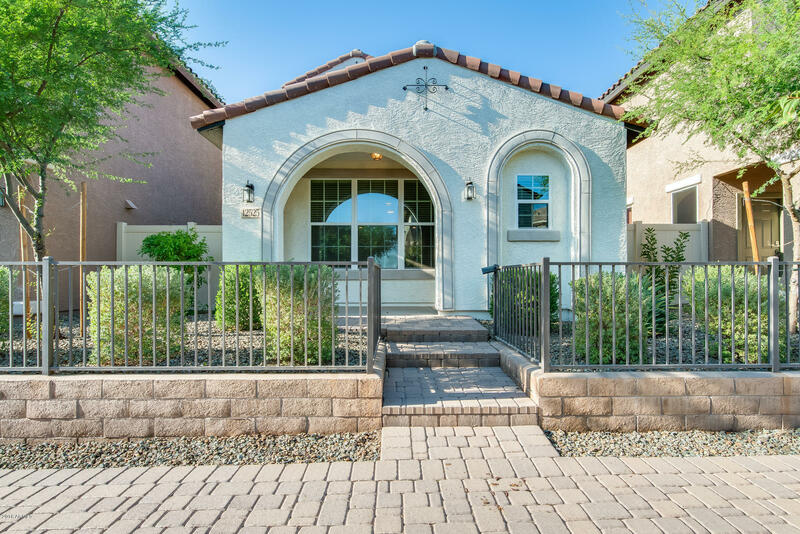 Just 4 houses down from community pool as well as access to the Vistancia Village Community Center with all sorts of Amenities! Gorgeous Granite in kitchen with White cabinets and all SS kitchen appliances. High Efficiency W/D included as well. Upgraded Carpet/pad and Tile throughout home. Prewire for fan in all rooms including 2 in living room. Cat5e cables in living room, garage, study and master bedroom. Zona Communication gigabyte Fiber available and pre-installed, just need to activate. All LED bulbs throughout, USB ports Sprinkled, and 6 Extra outlets installed throughout home. TV prewire on wall in L/R. Epoxy flooring and overhead storage in garage and Soft water loop. LOW MAINTAINANCE HOME! Schedule today! !